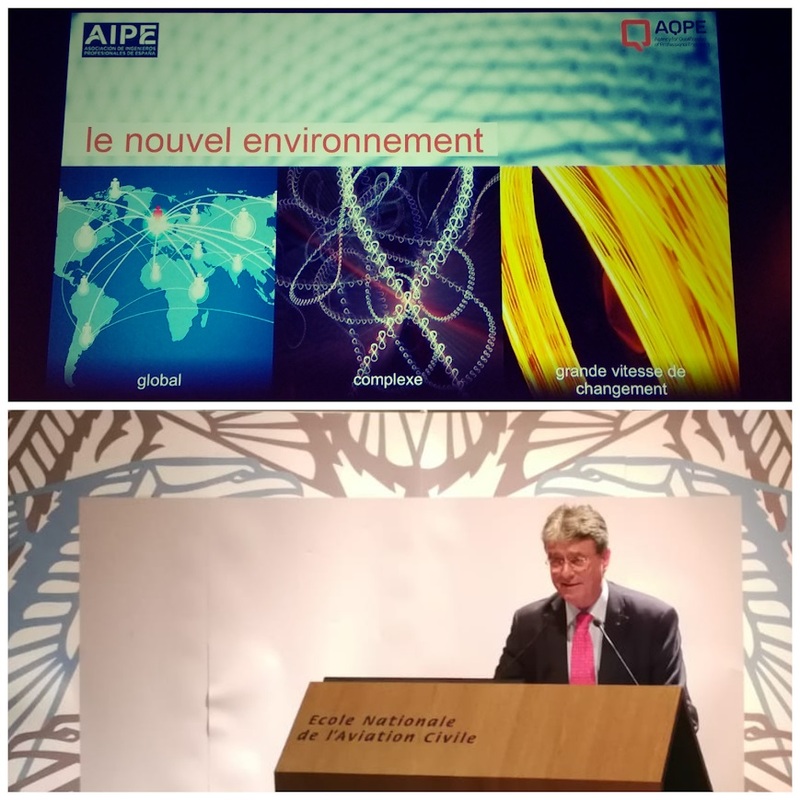 Last Friday, June 8, the 2nd International Forum on Professional Engineering was celebrated at the Ecole Nationale de l’Aviation Civile (ENAC), in Toulouse (France), as a continuation of the last Forum celebrated the year 2017 in Barcelona (organized by AQPE and AIPE). 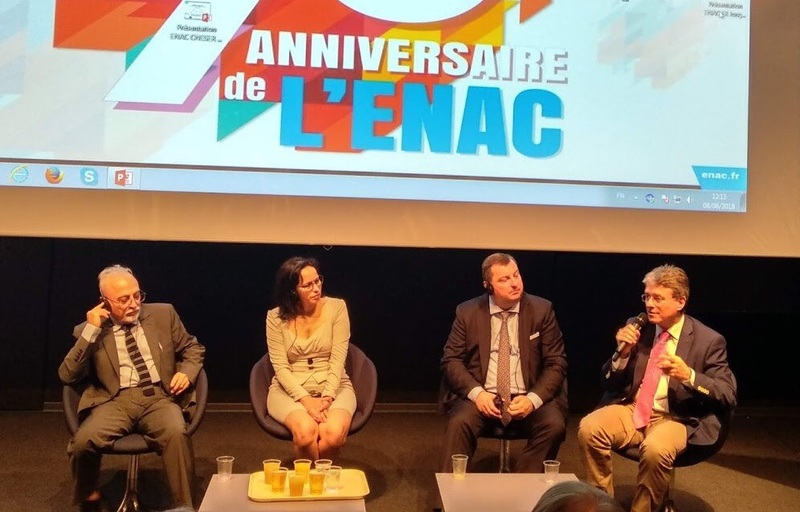 This second Forum was organized by the SNIPF (Société Nationale des Ingénieurs Professionnels de France) and celebrated in Tolouse, the European Capital of aeronautics and space. 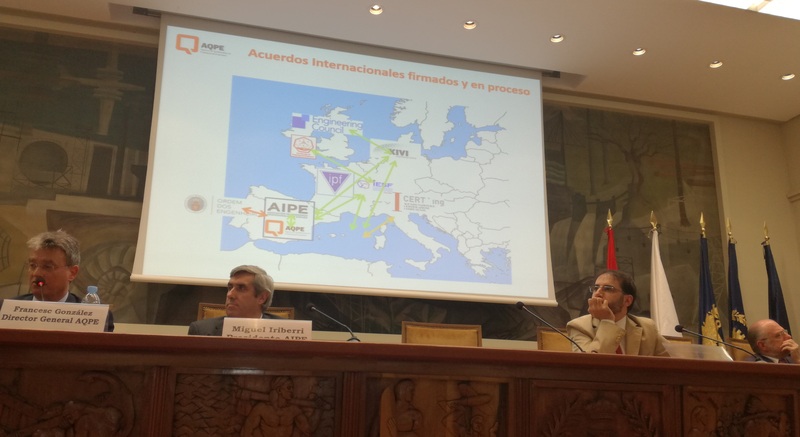 AQPE was present at the event, along with its sibling association AIPE, Asociación de Ingenieros Profesionales de España. The AQPE’s representatives were: Josep Canós, dean of the COEIC and vice-president of the AQPE; Francesc González, general manager of the AQPE; Josep Grinyó, spokesman of ACET and member of the Avaluation Comitee of the AQPE; Joaquim Llagostera, secretary of CECCP and member of the Management Comitee of the AQPE; Toni Molina, general secretary of the AQPE; Josep Maria Montagut, spokesman of AEIC and member of the Avaluation Comitee of the AQPE; Ma. de los Angeles Pita, manager of CETIG and member of the Management Comitee of the AQPE and Elisabet Rodríguez, coordinator of the AQPE. In the evening of the previous day, June 7, a dinner party with the representatives of the institutions that were present in the session was held. This Forum, like its preceding edition, has reunited delegations of engineering experts from France, Germany, Spain, Italy and the Netherlands. These international experts have specified the professional certification model for engineers in their countries, emphasizing the importance of certification by skills in the professional world of engineering, in businesses and administrations and also in society. The certification system arises from the need of a response to the identification of the better-qualified professionals, and helps recognize skillful engineers, as well as the importance of generating an international framework of professional certifications on a European scale. 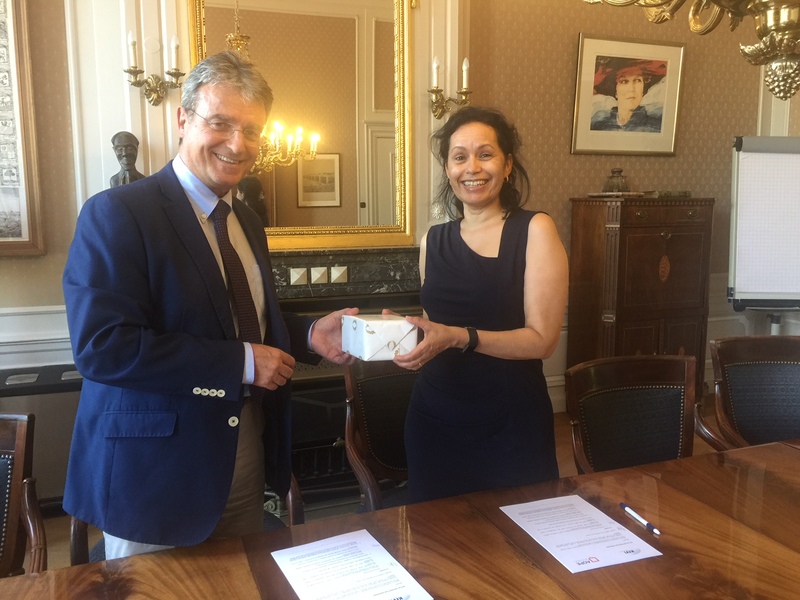 After the presentation the participants had lunch together, and at last the instalations of the Ecole Nationale d’Aviation Civile of Tolouse were visited. 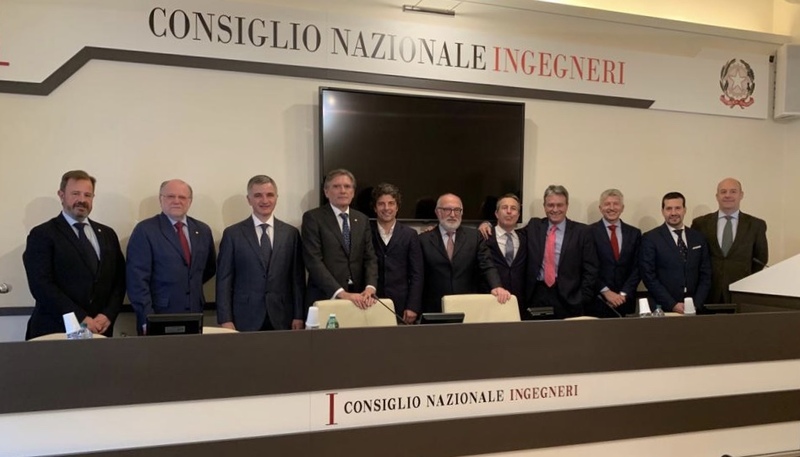 This event will be celebrated next year (2019) in Italy and in the Netherlands in 2020, in order to give continuity to this yearly act for all European professional engineers.